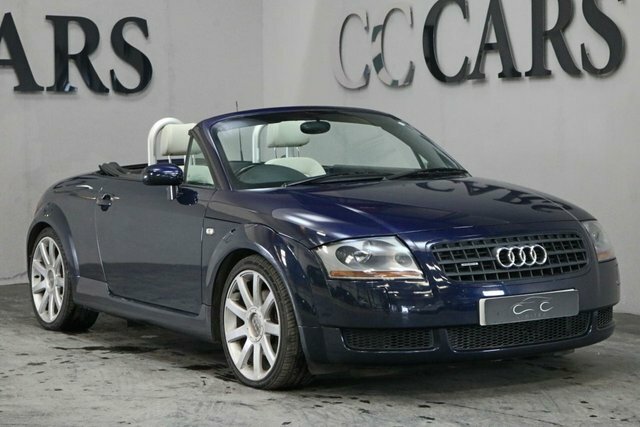 We have an impressive range of second-hand cars, vans and bikes from leading manufacturers in our showroom, such as Audi. Offering anything from sleek saloons, such as the classic A5, to durable sports utility vehicles such as the SQ7, Audi produces beautiful and advanced vehicles. The manufacturer maintains an exceptional reputation amongst drivers for its astonishing design. 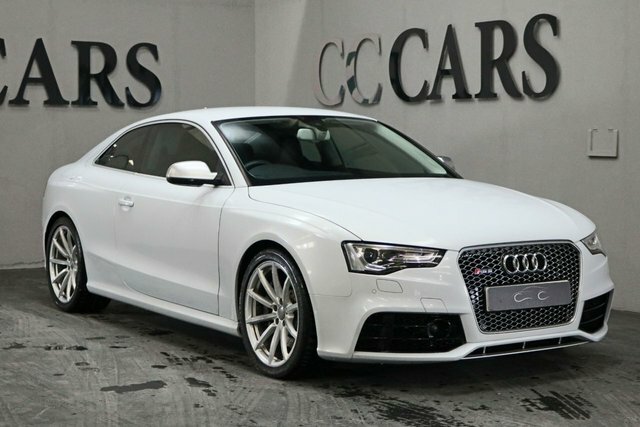 There is sure to be a perfect Audi vehicle for you, and there is nowhere better to buy it than CC Cars Limited. We are an experienced second-hand car, van and bike supplier, dedicated to delivering high quality and competitive prices. Check out the latest range of used cars, bikes and vans at our showroom in Dukinfield, near Warrington.